What skill will be essential in future workplaces? 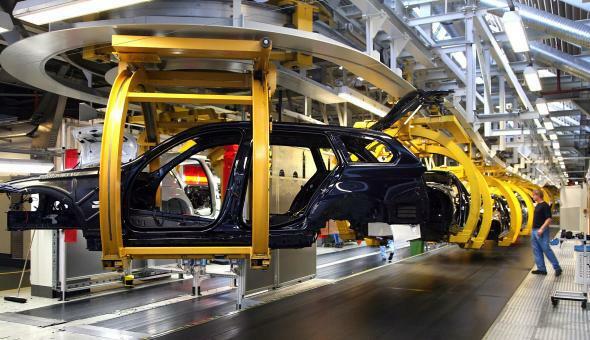 Workers construct cars at the Munich BMW plant on Oct. 17, 2007, in Munich, Germany. The future of work is about focus and resilience. In a more connected world, the spoils will go to fewer and fewer people. The winners will be the ones who are the very best in their fields. These people will be extremely focused on the one thing, because to be the very best will mean to spend less time on other matters. Of course, just focus alone isn’t enough. Just being the very best isn’t enough. One will also have to pick a skill that is needed and wanted—and that means predicting the future. It will be very hard to predict what computers will do better than humans, but we will have to think about it before embarking on careers or paths of deep learning. For everyone else (including those who became the very best in skills that turned out to be commoditized), resilience will be the key. A resilient person will be able to use technology to ensure he always has a decent standard of living to put a roof over his head and food for his family. It won’t mean these people will become multimillionaires, but they will have good lives. The resilient will be frequently switching jobs and careers. They will have sources of income coming from multiple places, and likely no one place will account for more than 50 percent of their incomes. They will always be hustling. They will always be understanding technology and moving to where the puck will be. Not surprisingly, there is a conflict between the strategies of focus and resilience. The focused by definition will be less resilient. So in the future, it will be a very risky strategy to be focused even though the spoils will go to those who are. The losers in the future of work will be those that are neither focused nor resilient. Those people will be more and more commoditized. Work: How can I break the walls of mediocrity? Management: What are the best-kept secrets of successful business people? Future of Work: Bill Gates says software bots will eventually take jobs away in 20 years. What do people think?